Toast has been an idea for Emily and me since we first collaborated on a project and immediately realized how well we complemented each other. We are similar enough that we have the same goals and priorities, but different enough that our strengths and methods are unique. Working together is easy, but more importantly, our work is stronger when we do it together. Although I take the lead on branding and print and Emily takes the lead on digital and website, we work together at every stage, and this leads to better ideas. Once we decided that we were going to pursue our business, we were left with a challenge any new business owner understands: finding the right name. We knew we wanted an identity that communicated our partnership, but we had no idea what that could be. The first time we started brainstorming, we were thinking of everything we had in common, and Emily joked that making toast is the extent of both of our cooking skills (seriously not kidding!). 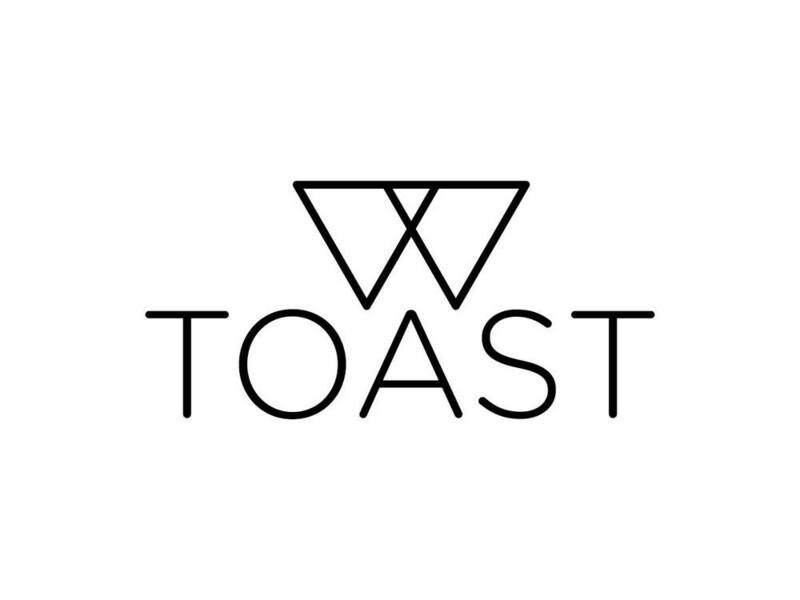 We thought about how toast has another meaning related to celebrating and champagne, and laughed about how we both love bread and wine and this name encompasses both. Then we spent a full year brainstorming hundreds of business names. 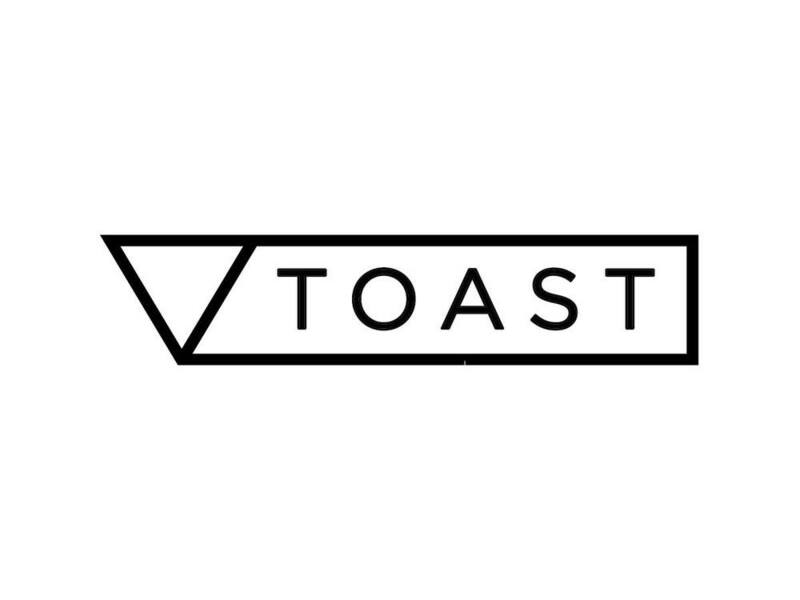 And at every step of the way, we kept coming back to Toast. We knew it was silly, but we also knew that it fit. It takes two to make a toast, and that refers to our partnership. To make a toast is a celebration, and this business is a celebration to us. We weren’t ready to commit just yet, though. We picked our top three names (She & Her, Taylor & Lea, and, of course, Toast), and we started sketching logos. For a branding and design business, this was critical. It was so absolutely important to us that we have a strong logo and that it told the story of our business, but we also didn’t want to overcomplicate. So we started sketching. At the end of the day, we were coming up with five times as many ideas for Toast than for any of the other names. This told us which name felt right and we trusted our gut. We sent our closest friends and creative partners a sample of initial concepts and invited their feedback--all but one were for Toast. And of all the logos, we already knew which one we believed in, and their feedback confirmed our instinct. Then it was just a matter of taking that concept and finishing it—adjusting the lines, geometry, spacing, colors, typography. No easy process, and it certainly took time, but it passed quickly because we were passionate and excited. Click through to see the evolution from the first sketch to the final logo. The application evolved and improved but the heart of the idea stayed the exact same. And finally, our logo was finished. 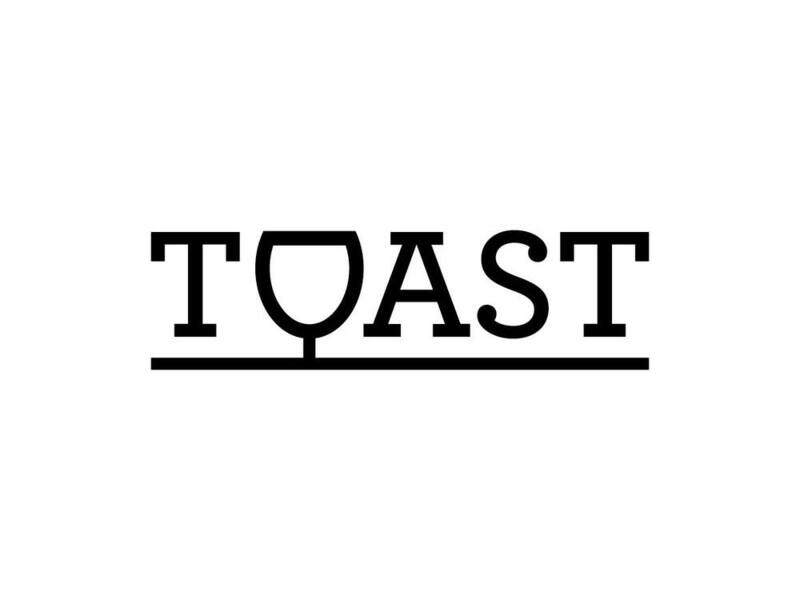 Our logo represents the act of a toast, and it also represents both Emily and me. She is the navy, and I am the blush. And where we overlap, everything is gold, just as our work together is better than anything we could do without the other.